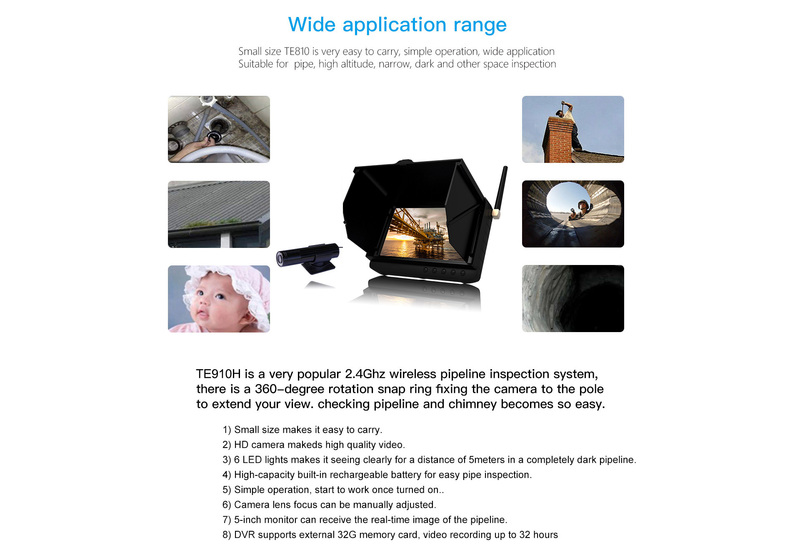 Wireless inspection camera is a simple and convenient inspection camera. 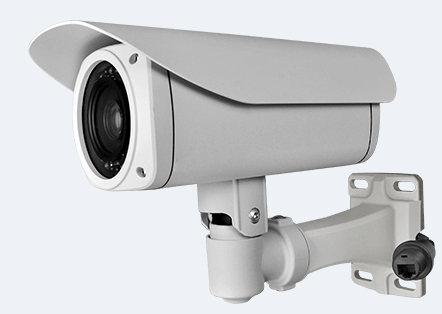 It can be used to inspect hard-to-reach places in various applications. 5 inch HD screen. 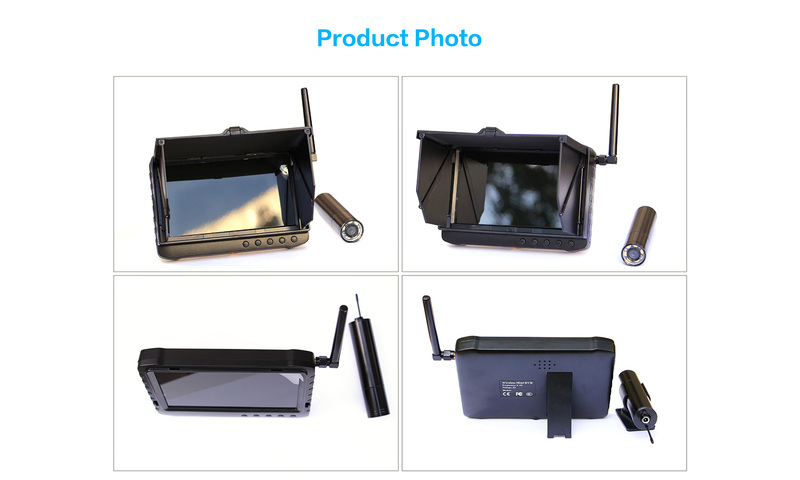 DVR memory up to 32GB. Li-battery up to 8 hours.